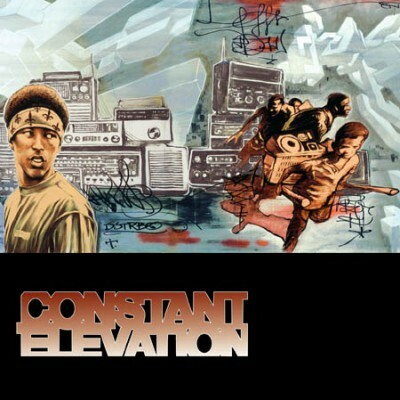 1 comment "VA – Constant Elevation (CD) (2002) (FLAC + 320 kbps)"
This Freestyle Fellowship song is absolute killer. Its just Crazaaaayyyyy! Antipop rules too. Thank you Juicy for this compilation. Overall its nothing special, but couple of songs are just mad good. Peace, JV.